DMXGEAR underwear is in store! The Oryx brand continues to expand with the release of its first athletic wear collection, created with the sophisticated man in mind. The aspirational lifestyle brand is a testament to their mission to provide versatile underwear that are perfect for both the office and the weekend warrior. 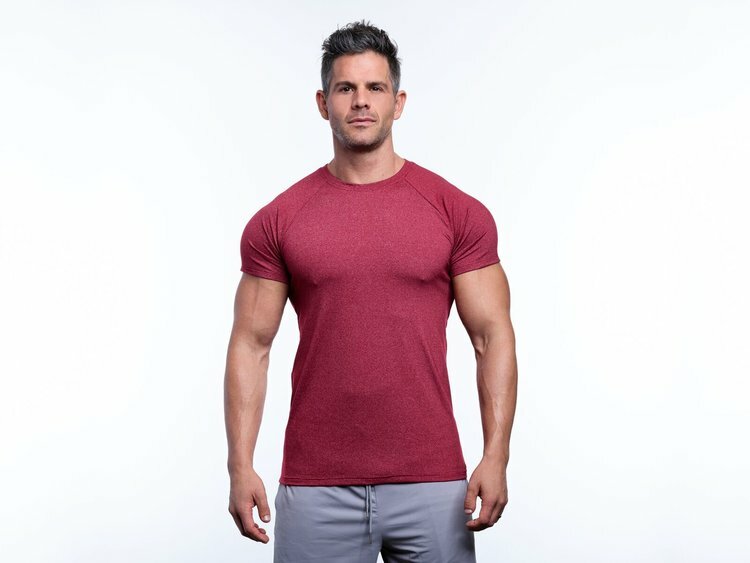 If it’s quality and attention to detail that you’re after, Oryx Athletic Wear, their selection of tanks, tops, and shirts are a worthy contender for your wardrobe. Athleisurewear continues to expand and the Oryx Trainer Shirt is a stylish statement that is designed to flatter and accentuate your body. Available in charcoal, cranberry, and navy blue, this shirt is stitched to perfection. Just as the name says, the Go Shirt by Oryx is for men on the move. From the gym to the streets to the date, this shirt is made to go the distance. 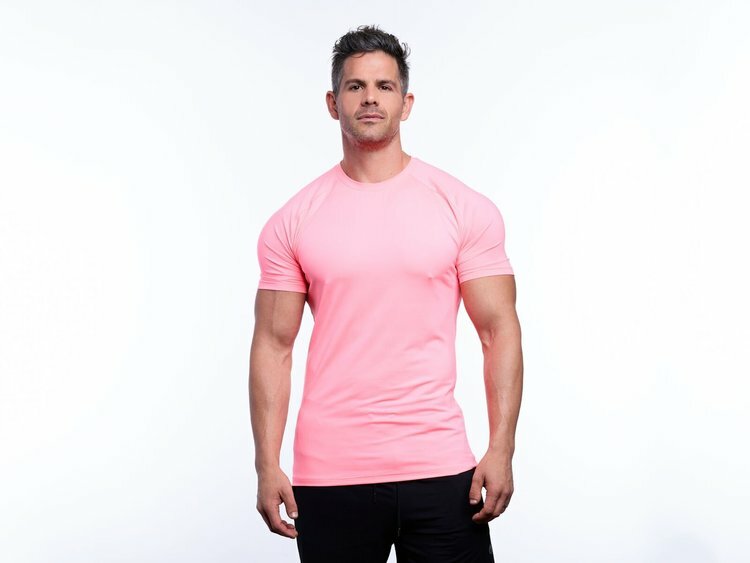 The Go Shirt is produced with elastane for a comfortable fit and available in cloud grey, Percy pink, and blue steele. 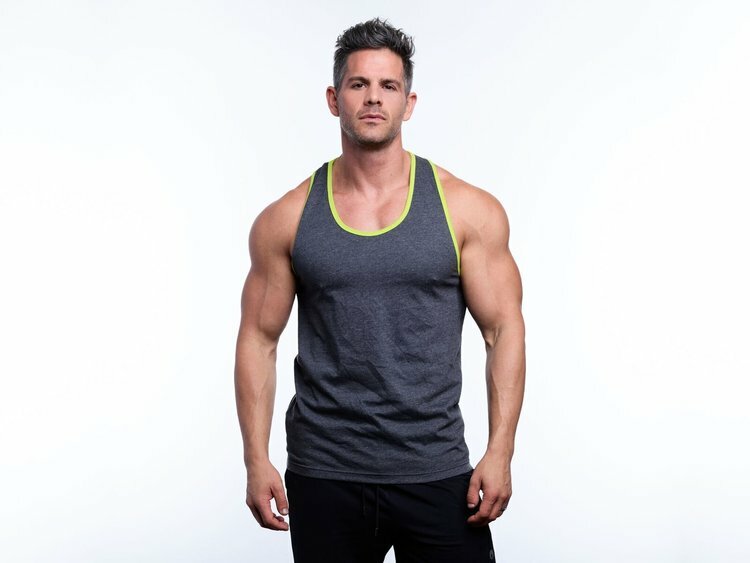 The Oryx Poser Tank are designed to give you a free range of motion while working out while looking stylish in the process. Available in red, green, and blue, this tank allows you to indulge yourself. 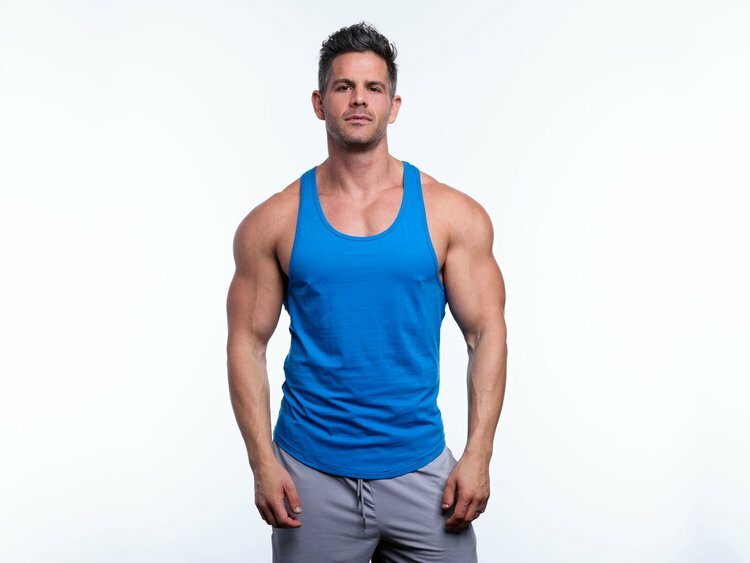 A great, bold tank that is the perfect mix of boldness and balance, the Oryx Silhouette tank is made of 100% cotton and is a comfortable and attractive option – available in silver, charcoal, and blue. Athleisurewear gets a dramatic comeuppance in the Oryx Trainer Short, a stylish option that is great for the gym and errands as well. Features include an insider liner pocket made with elastane and a comfortable fit – available in grey, red, and black. These shorts are smaller and shorter to accentuate a man’s legs, and the Oryx Rugby Short gets it just right. Fashionable and fitted, these shorts are available in both black and blue, feature elastane for a better fit, and of course great design. 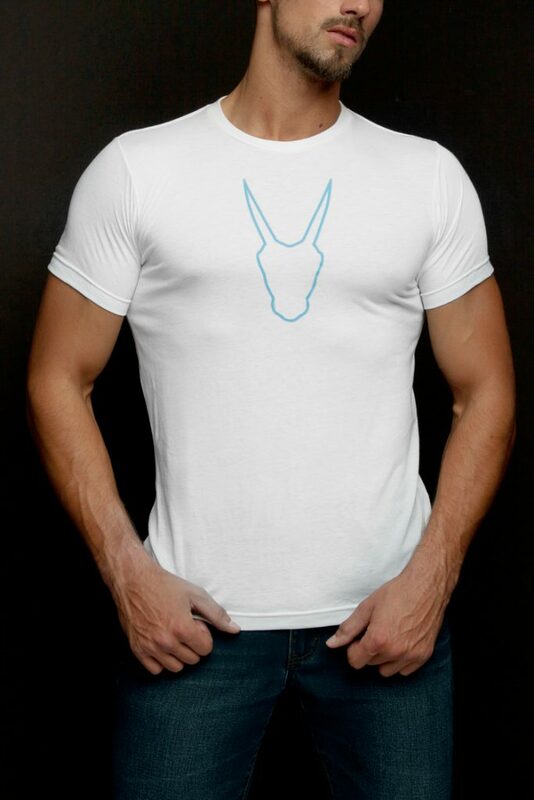 The Oryx Soft Tee offers a tapered fit that’s perfect for lounging. Made with spun cotton, this tee is available in white, black, and heather blue and makes for a great, versatile tee. To complete their line of underwear, the Oryx Logo Cap is one size fits all, lined inside with cotton mesh, and is the perfect trucker hat to take from the gym to the concrete jungle.